Sometimes finding odd sized floor drain covers is difficult. Floor drain grate covers are crucial to have. The chance at letting a large object fall into a floor drain would end up costing thousands to retrieve. Even though some floor drains have back water balls and side plugs debris will find a way into the line. 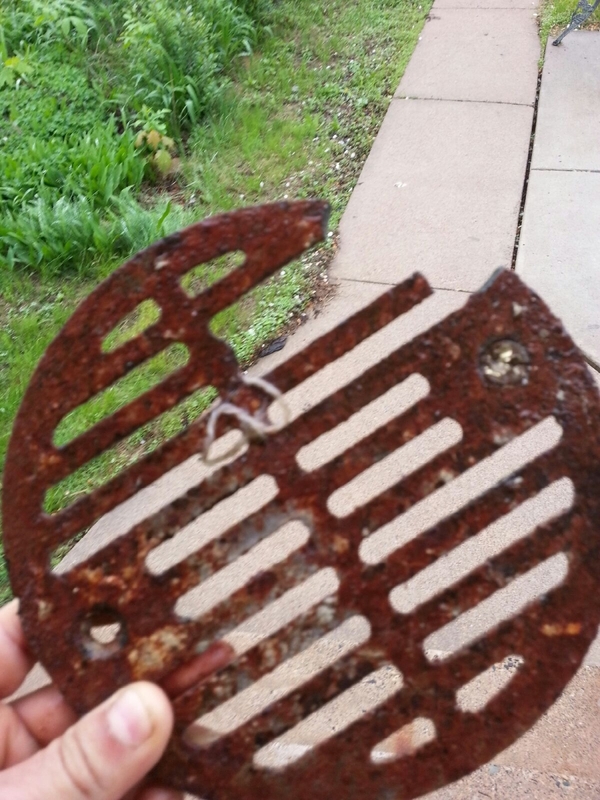 Grates over each and every floor drain is just smart and will end up saving you money in the long run. Working in Minneapolis – St. Paul and surrounding Minnesota suburbs. Here at Hiawatha Plumbing we handle all types of simple to complex plumbing and drain cleaning issues. Call us next time you have a plumbing problem.